I’m sure it will come as a surprise to exactly no one that I pay a visit to Goofy’s Candy Company during every Walt Disney World vacation. 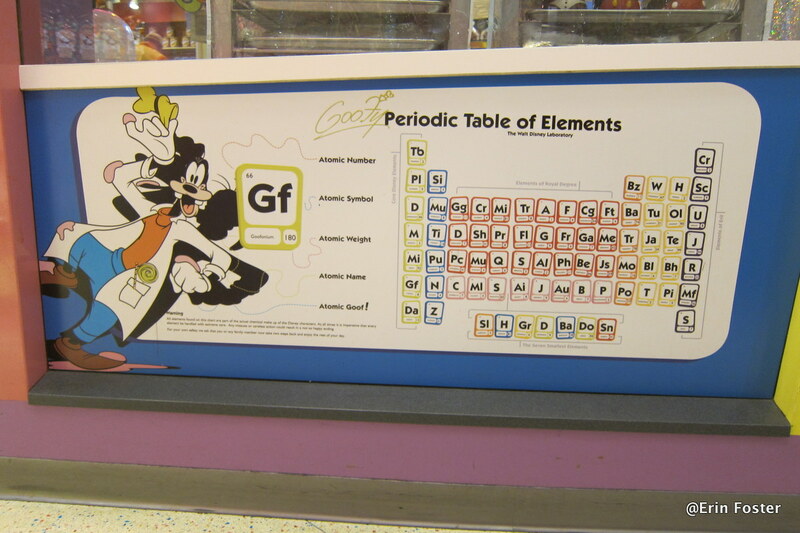 In addition to the candy, and the cupcakes, and the fudge, and the create-your-own-snacks, one of my favorite parts about this shop is the wall decor, specifically the Jelly Belly portrait of Goofy and the Disney Periodic Table of Elements. I’ll tackle the bean art in a future post, but today I’m going to share with you the wonders of the Goofy’s Periodic Table, which is located in the store just below the candy making observation window. In case the learnings from your 10th grade chemistry class have gone on a vacation of their own (mine are off enjoying the beach with the Latin verb conjugation I once knew), I’ll refresh your memory about the contents of the periodic table. The regular, boring, periodic table. The real table is a method of organizing all the chemical elements based on their properties and atomic weight. The gases are with the gases, the metals are with the metals, and things get weightier as you move down the chart. The Goofy version follows the same idea. 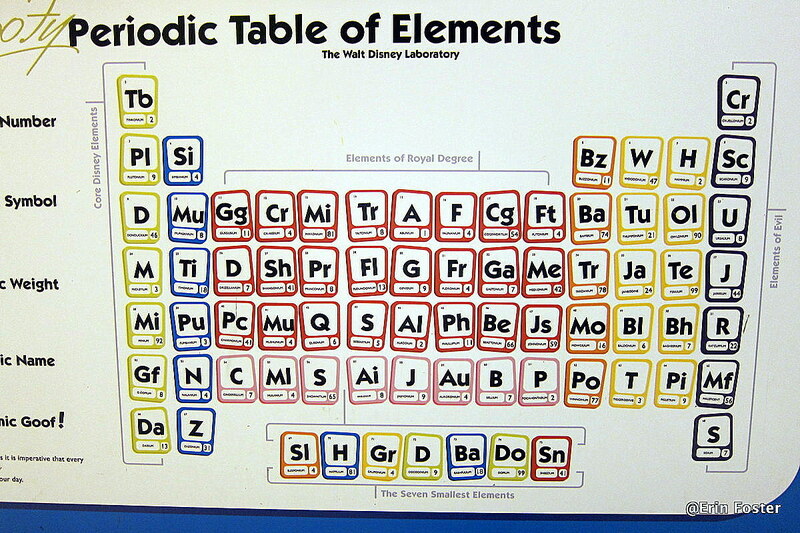 Each “element” has an atomic number, symbol, weight, and name. I understand the name part. 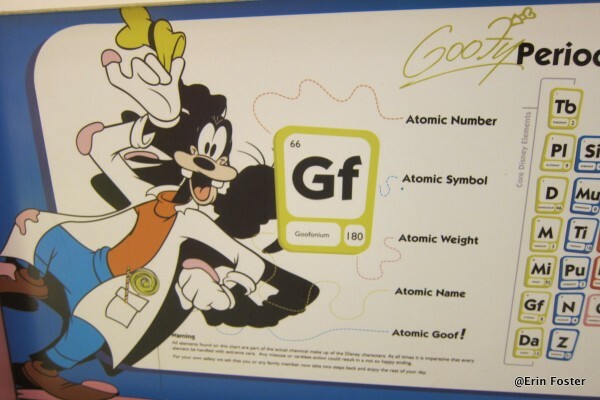 Clearly Goofy is made of Goofonium. What else would he be made of? But where did the Imagineers come up with those numbers? I’d love to know the rationale or inside joke behind them. 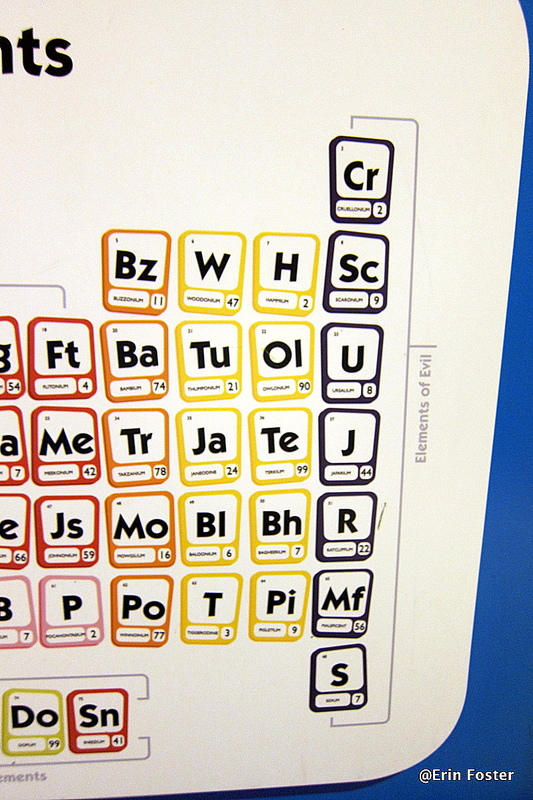 Like the standard periodic table, similar elements are grouped together. On the left, we have the Core Disney Elements. 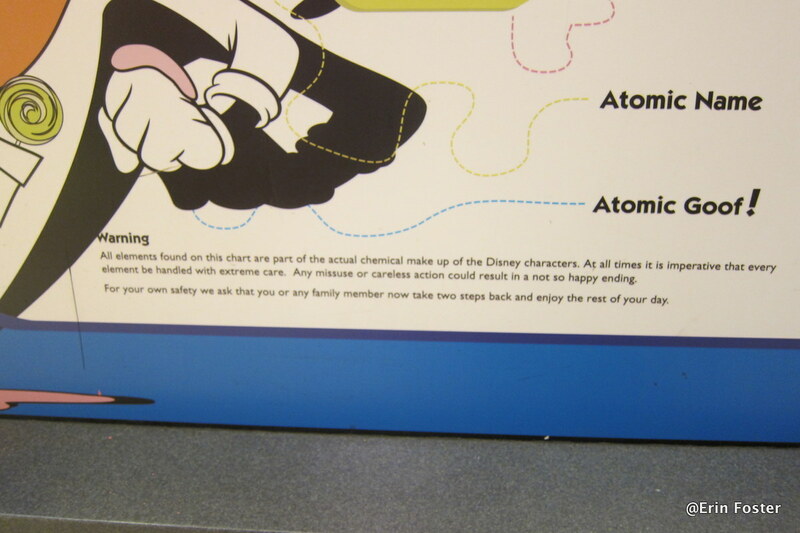 I LOVE that there is Plutonium here, just like on the real deal, along with Mickyum and Minium as well as Donduckium. And the Elements of Royal Degree include Queenium, Alladium, and Tritonium. The “Elements of Evil” are grouped together, with Scaronium and Cruellonium topping the list. 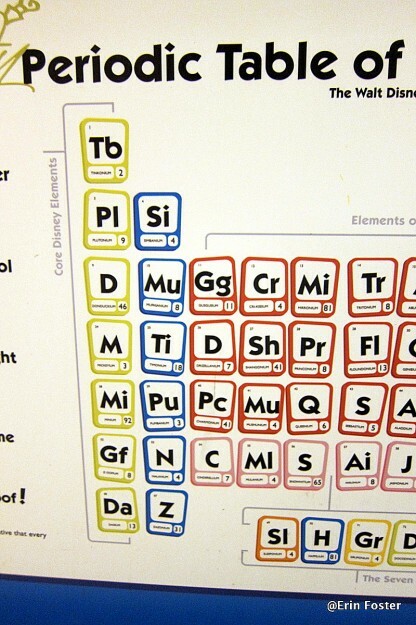 And the smallest elements have their spot along the bottom of the chart. 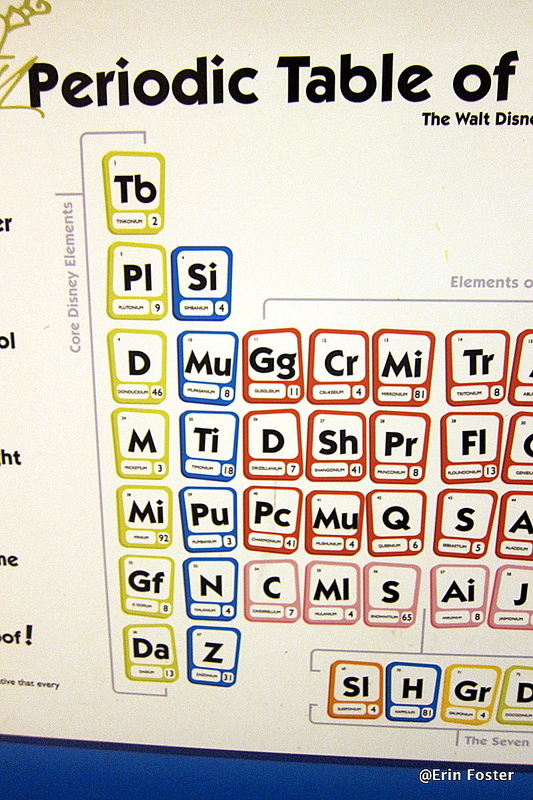 The smallest elements are obviously Sleeponium, Happilium, Grumponium, Docodinium, Bashfulium, Dopium, and Sneezium. Dopium, ha! 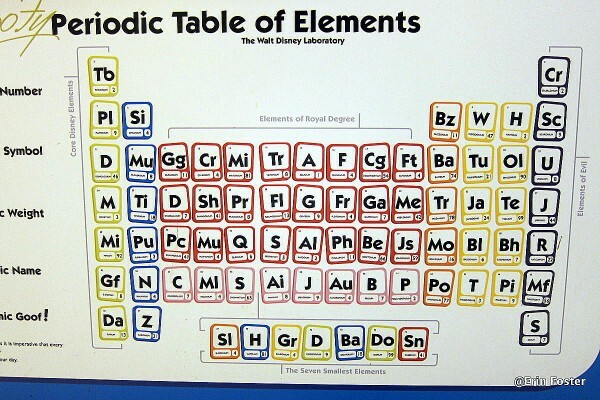 All elements on this chart are part of the actual chemical makeup of Disney characters. 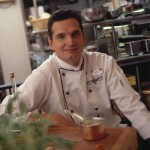 At all times it is imperative that every element be handled with extreme care. Any missuse or careless action could result in a not so happy ending. For your own safety we ask that you or any family member now take two steps back and enjoy the rest of your day. I think I will enjoy the rest of my day, thanks to this charming Disney detail. 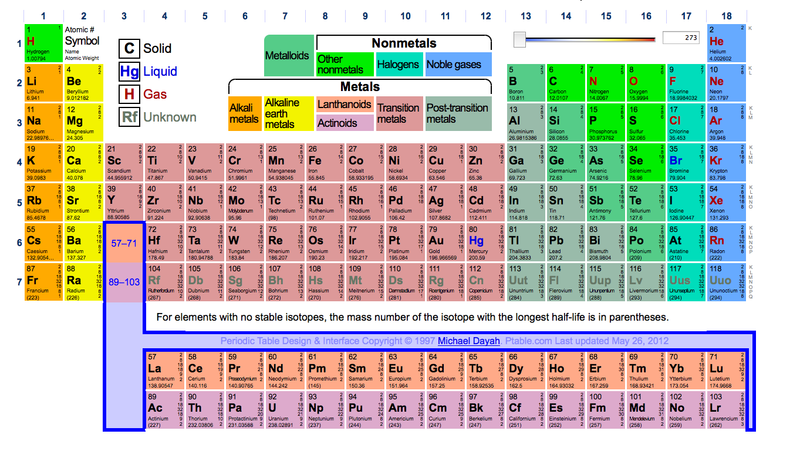 Have you checked out this Table of Elements? What’s your favorite Goofy’s Candy Company treat? Let us know in the comments below! Wow! 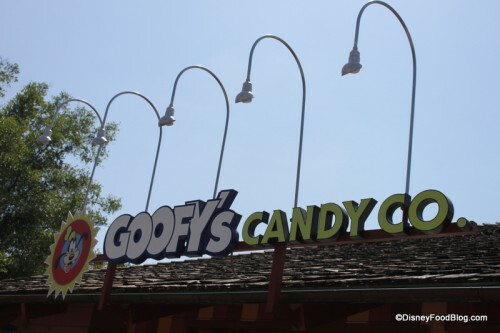 As often as I’ve been to Goofy’s Candy Co I’ve never noticed that sign before! I’ll have to pay attention on my next trip. Thanks! this is awesome! My husband is a scientist and would love to see this… I can’t believe I’ve never noticed it before either. I’ll show him on our next trip, thanks! We always hit the store, yet I’ve never noticed this sign! I’ll have to watch for it next time. I also cannot believe I’ve never noticed this gem before. Is there a way to get/ purchase a copy? 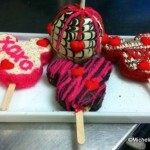 It would be awesome as I am in the medical profession. Erin, thank you so much! 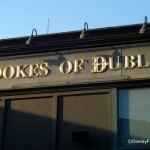 I love Goofy’s Candy Co. in DTD and always go in there several times a trip to order my custom built snacks and then to pick them up as well as for snack breaks in our shopping missions on every trip and I’ve never noticed this (well, after all there are soooo many wonderful things in there to make us happy)! 🙂 On our holiday trip this year I’ll be sure to check this out. Thanks! Fran — I thought it was so fun! I’m definitely taking a closer look next time! Dana — I’m with you. I think I’ve noticed it once or twice, but never really stopped to look! 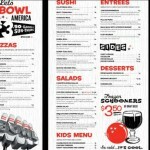 Canadians — Ooh — that’s a great idea! Quick, get on the phone with Disney merch! Deborah Ann — Wouldn’t it be fun to have a copy? 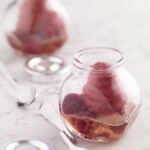 I think they could do a glasses set with a different element on each one! I was there a few days ago and noticed that for the first time, however I didn’t really get a good look at it! Thank you for putting this up!